They should have known to expect the unexpected. The second season of Celebrity Big Brother USA began with a Head of Household competition twist that had the winners not the losers scrambling. Minutes after the 12 celebrities were ushered into house they faced their first Head of Household competition. For Drinks on Us, they divided themselves into teams: Jonathan Bennett and Ryan Lochte, Tamar Braxton and Kandi Burruss, Joey Lawrence and Ricky Williams, Lolo Jones and Tom Green, Dina Lohan and Anthony Scaramucci. Since Natalie Eva Marie and Kato Kaelin were not selected to be part of a team they are immune from the first eviction vote. In the competition, the houseguests had to pass champagne to one another with glasses while they were suspended on swings. The first pair to fill up their giant champagne glass below were declared the winners. Jonathan Bennett and Ryan Lochte came out on top but were stunned when it was announced later that only one of them can be the first Head of Household. They will compete against each other on tomorrow night’s show. The winner of the challenge will be HoH and the loser will be automatically nominated for eviction. “This is crazy!” said Jonathan in the Diary Room. “Julie, why did you have to do that?” asked Ryan of the Big Brother host. 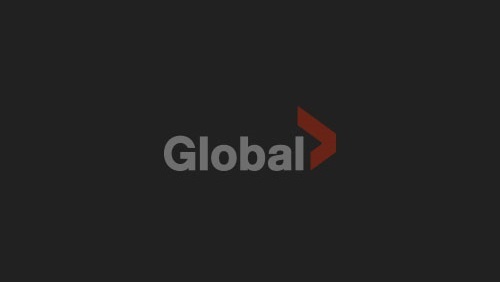 The two-night premiere continues tomorrow night at (8:00-9:00 PM, ET) on Global. The first Power of Veto competition will take place on Wednesday’s show and the first live eviction is on Friday’s episode. Following the two-night premiere, Celebrity Big Brother will air for three weeks, with the two-hour finale on Wednesday, Feb. 13 (8:00-10:00 PM, ET/PT) on Global.